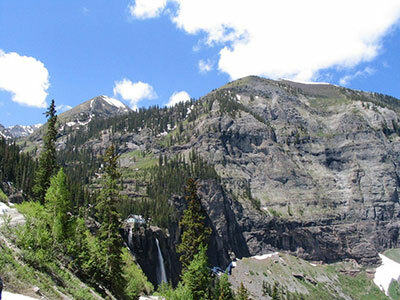 I am here to make the Telluride real estate sale or purchase as easy and time effective as possible. I pride myself in knowing the market inside and out along with personally visiting and inspecting every property on the Telluride and Mountain Village MLS. With this knowledge I am able to streamline the search process for you and take many of the headaches of buying and selling real estate out of the picture. Purchasing in Telluride can seem overwhelming at first but I am able to quickly narrow down the search to meet your exact criteria. I have strong relationships with some of the largest banks in the country and have been given the opportunity to list most of the Telluride markets bank owned properties. I know about the bank owned properties months before they hit the market giving you the opportunity to be a step ahead of other Buyers. Nothing makes me happier than getting you a deep discount on the perfect home or getting you the highest resale on your property. Deciding to purchase in Telluride is a big step and can sometimes take years, I am not a pushy broker and have all the time in the world to wait for you to make the Telluride commitment.